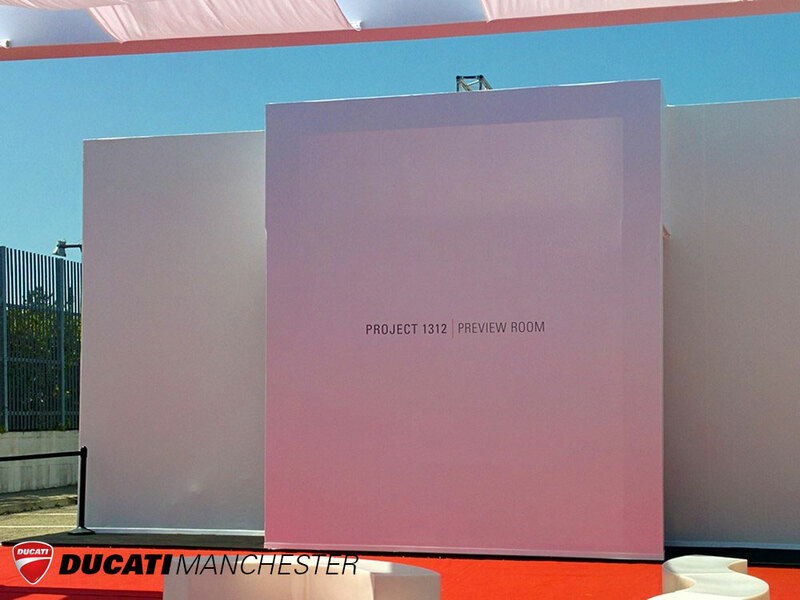 Looks like Ducati unveiled another new model at World Ducati Week 2016. 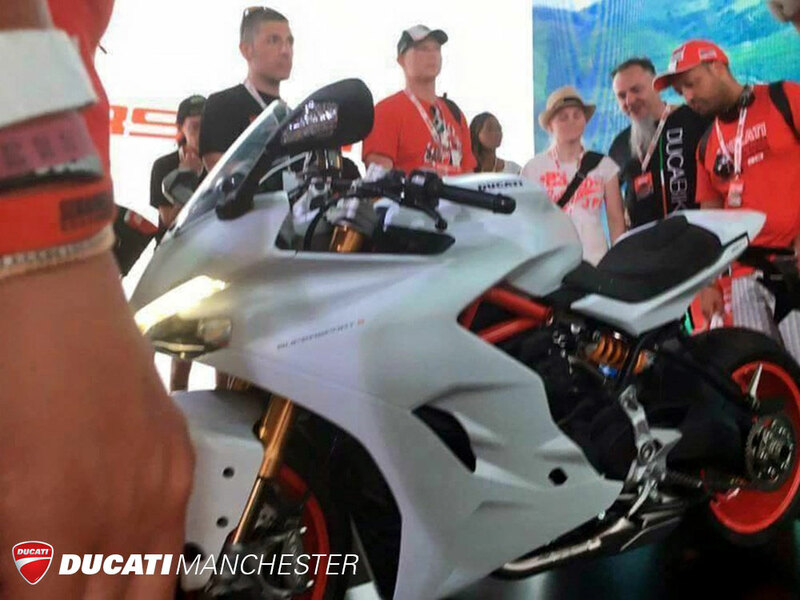 Lucky attendees were able to get a sneak peak of the new Ducati SuperSport. So far Ducati managed to keep the lid on this new model – with only 2 ‘spy shots’ making it onto the web. 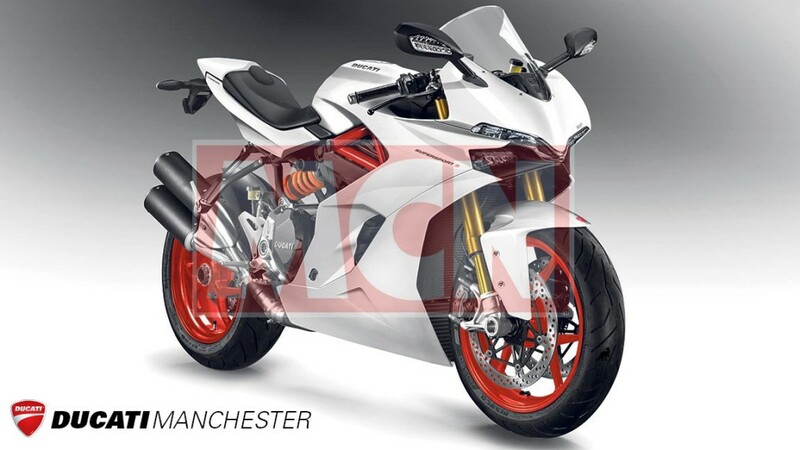 Photos and Info on the 2016 2017 Ducati SuperSport, along with highlights from MCN article. Unfortunately for Ducati, someone always manages to sneak a camera in, unmasking the private treat to the whole world. It happened with the Scrambler, and it happened again at the weekend with the new SuperSport. Two useful images have emerged, and while no-one seems sure who took the photographs, they have now been shared on forums and websites all over the world. 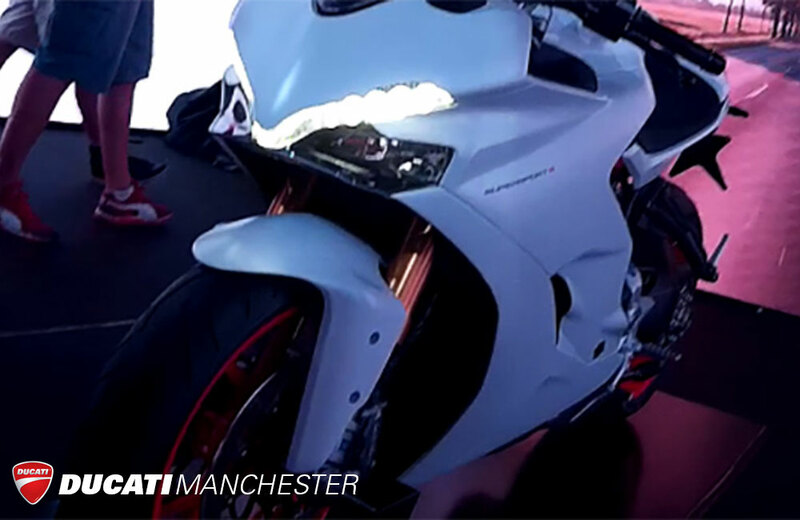 MCN commissioned the computer-generated image of the full bike you see above. Join our ‘Insider E Newsletter‘ to keep up to date on the latest Ducati news and events.